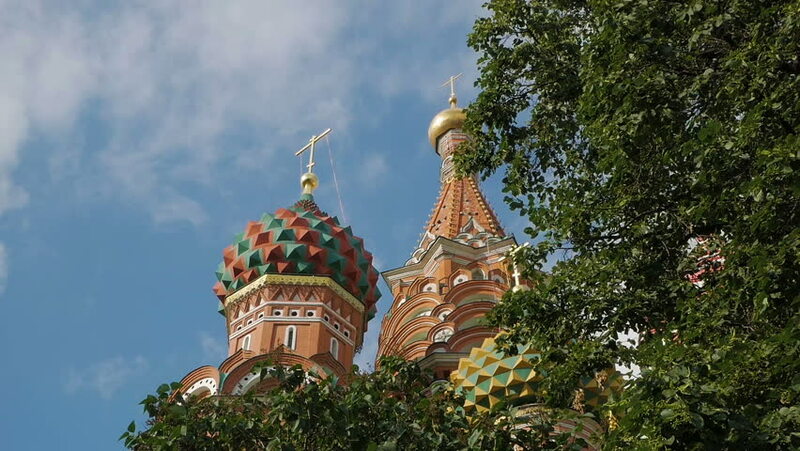 Colorful domes and other fragments of St Basil's Cathedral on Red Square near Kremlin. It's the major landmark in Moscow, Russia. 4k00:06CHIANG MAI, THAILAND - January 1, 2017: 4K Timelapse Beautiful Wat Phra Singh temple the very most fomous temple in chiangmai at twilight, Chiangmai. 4k00:20aerial view beautiful architecture temple. Ban Den temple in Chiang Mai north of Thailand. there have a lot of amazing fantasy animals in paradise in literature around temple.